501891 was successfully added to your cart! 501891 could not be added as a favorite. Please make sure you are logged in. 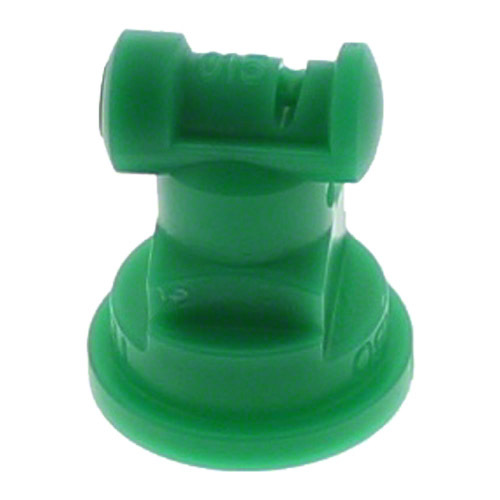 TT11001VP flat spray tip with 110° spray angle by TeeJet®. Polymer with VisiFlo® color coding. 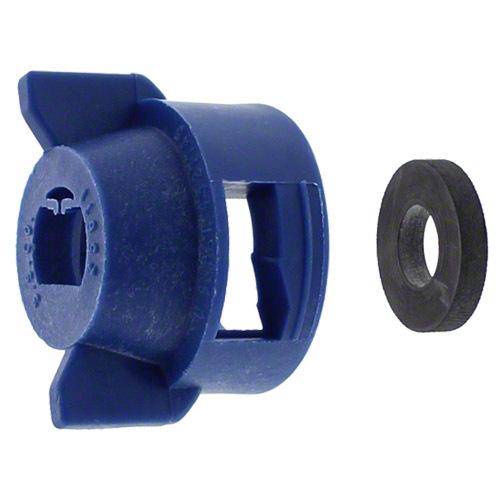 Excellent resistance to corrosive solutions with large, round passages to minimize clogging. Tapered edge wide angle flat spray pattern for uniform coverage in broadcast spraying. Larger droplets for less drift. For use in pre-emerge and post-emerge herbicide application. 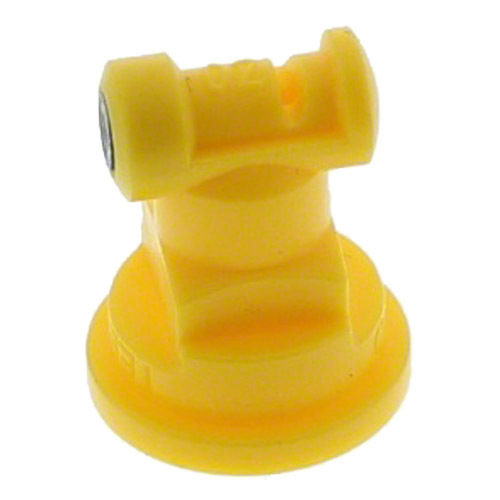 TT110015VP flat spray tip with 110° spray angle by TeeJet®. Polymer with VisiFlo® color coding. 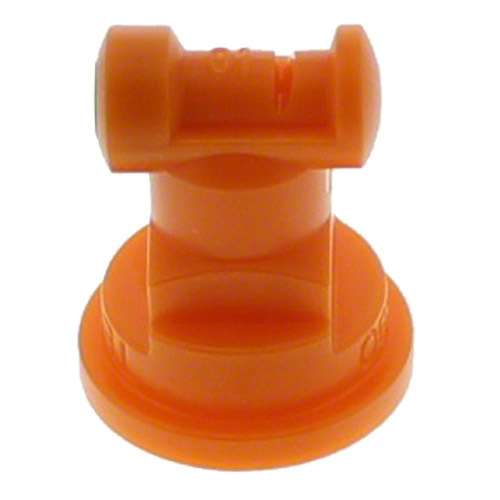 TT11002VP flat spray tip with 110° spray angle by TeeJet®. Polymer with VisiFlo® color coding.